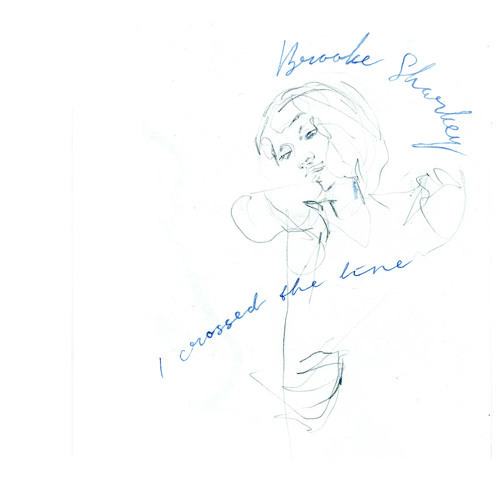 Track on EP ' I crossed the line' Released on may 28th 2014. Collaboration with Adam Beattie, and Leander Lyons. All songs written and performed by Brooke Sharkey. Love this track ~ ! this is so mmmmm!! amazing brooke!